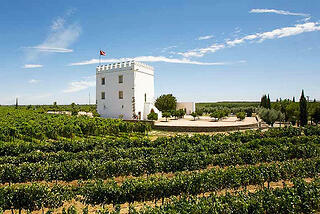 "The Alentejo was elected by USA TODAY readers as the best wine region in the world to visit. NY Times described it as the "new Tuscany". 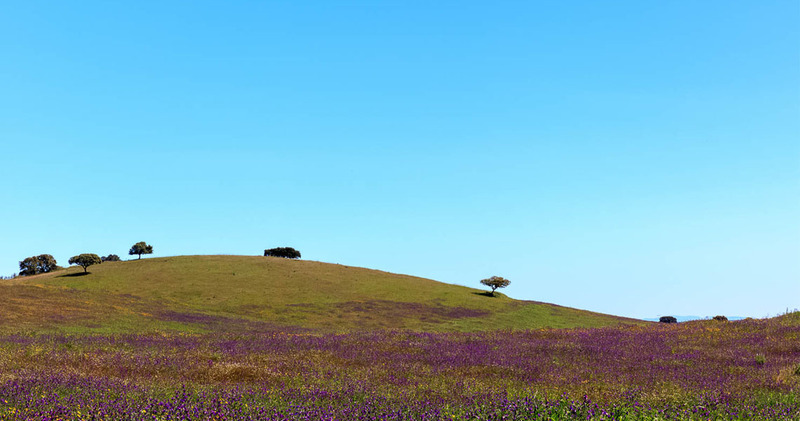 It's a genuine and authentic land that offers the best of Portugal: vast plains of wildflowers, peaceful lakes, hospitable towns and people, horizons lost to sight, delicious gastronomy and great wines." Discover the culture, gastronomy and wine from the Alentejo region considered "the best wine region in the world to visit," according to the publication USA Today or named "New Tuscany" by New York Times. After airport formalities at Lisbon International Airport (LIS), you will be collected outside customs, and transferred, by Deluxe vehicle with English speaking chauffeur. 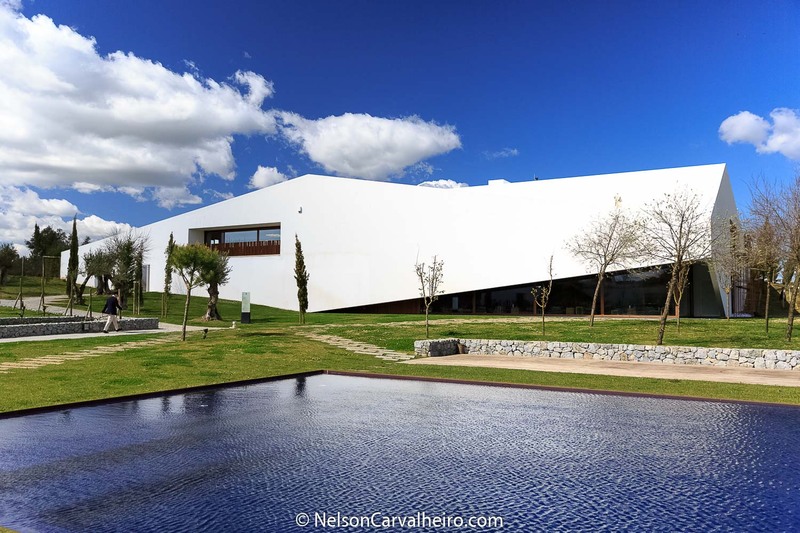 Departing from Lisbon towards the Alentejo region, at about 1hour from the city of Lisbon you will find paradise, L'AND Vineyards Wine Luxury Resort. Check-in at L'AND Vineyards Wine Luxury Resort. This is one of the most prestigious accommodations in the Alentejo that combines an excellent gastronomy, wine and accommodation. You will receive an exclusive massage in the L'and Vineyards SPA, a Caudalie massage. In the late afternoon you will enjoy dinner at the L'and Vineyard's Restaurant where you can feel the affirmation of a new gastronomic culture from the Michelin Star Chef Michael Laffin. You will discover Monte da Ravasqueira where you can find a modern wine production inspired by Napa Valley. 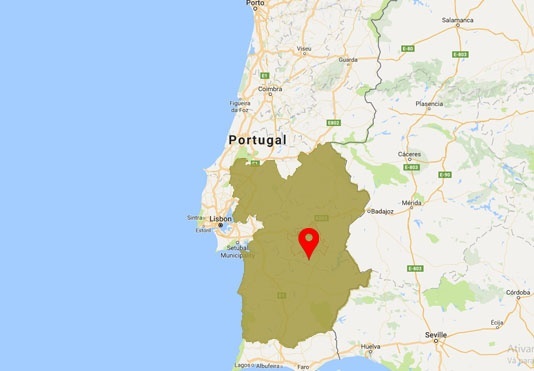 the Vineyard is located in the municipality of Arraiolos, where you will have the opportunity to visit one of the most traditional wine producing estates in the Alentejo region. In a guided tour you will be able to learn more about the raw material, going through the vineyards, and the finished product, that is in the bottling line in the estate, at the end, you will enjoy a Picnic by the winery, which includes: fish or shrimp patties, breaded steaks, cod fritters, chicken pies, tortillas or several different pies,Bread, olives and sausage,Chips,Assorted salads, Miscellaneous cakes, Wine Prova Tinto and a visit to the Carriage Driving Museum, one of the best carriage private collections in the country. After the experience we suggest a self-guided visit to Arraiolos Village and to the interpretive center of Arraiolos Carpets and clay handcrafts of the Aldeia da Terra (Earth Village). After the visit discover the Adega da Cartuxa. Located in the former refectory of the Jesuit retirement home, they taught at the University of Évora in the sixteenth and seventeenth centuries. With his expulsion in 1759, by order of the Marquis of Pombal, the property became part of the state, starting a few years later, in 1776, working as an important mill of wine absorbed the wine production in the region. Acquired in the nineteenth century by Eugénio de Almeida family, the Cartuxa Cellar has undergone several renovations and expansions over time, preserving the richness of its architectural and historical memory. The logo identifies wines such as Vinea, EA, Foral de Évora, Cartuxa, Scala Coeli and the legendary Pêra-Manca, as well as the olive oils Álamos, EA and Cartuxa Gourmet. After breakfast at the Hotel followed Check-out. 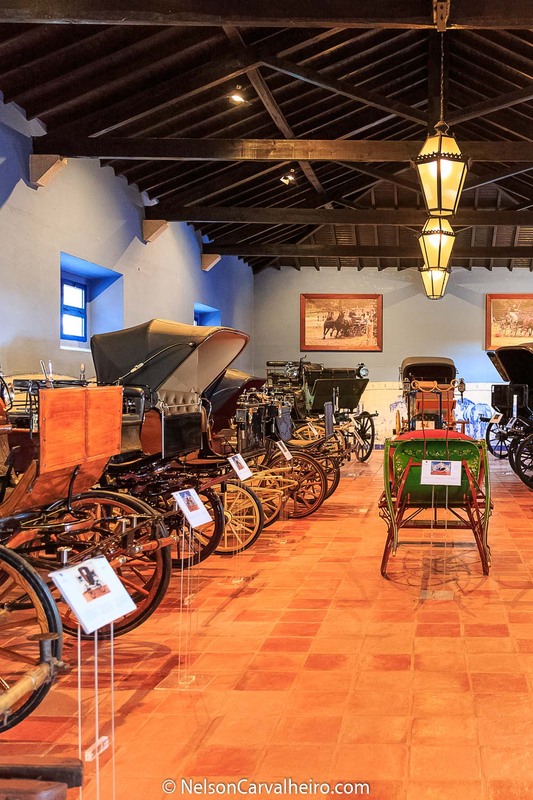 Next stop will be in an Estate of famous wines, you will have a visit to the historical heritage of the Esporão which features one of the most curious historic areas of the region. The Herdade of Esporão presents itself as an Wine Estate steeped in history, producer of outstanding quality wines. The Esporão vines are located in the heart of Reguengos de Monsaraz, where wines are more balanced and seductive, simultaneously thriving and pleasant, luxuriant and with a good ageing potential. If the vines are the lung of the Herdade do Esporão, the cellar is the heart that beats to the rhythm of the harvest and as the result of the work defined by the calendar and by the oenology team. You will travel to the Vineyards, discover the new sustainable planting techniques, the biological Vineyards and pioneering initiatives in the field of sustainability. Complete the tour with the Visit to the Historic Center where you can contemplate archaeological pieces with about 5000 years of the Perdigões Archaeological Complex. At the end of the visit you will enjoy a Gastronomic menu at Esporão Restaurant. Departure to Herdade do Sobroso, a visit to the Wine Estate and a highly recommended dinner of traditional cuisine are pure moments from Alentejo, this place breathes authenticity and good wines. Check-in at Herdade do Sobroso Country House. To the lovers of wine tourism and synergetic tourism, Herdado do Sobroso offers a unit of Rural Tourism integrated in the middle of the property vines. After breakfast at the Hotel followed by Check-out. Lunch will be served at Malhadinha's Restaurant - Wine & Gourmet. A signature cuisine led by Michelan Star Chief Consultant Joachim Koerper with the collaboration of the executive Chef Bruno Antunes and Vitalina Santos. 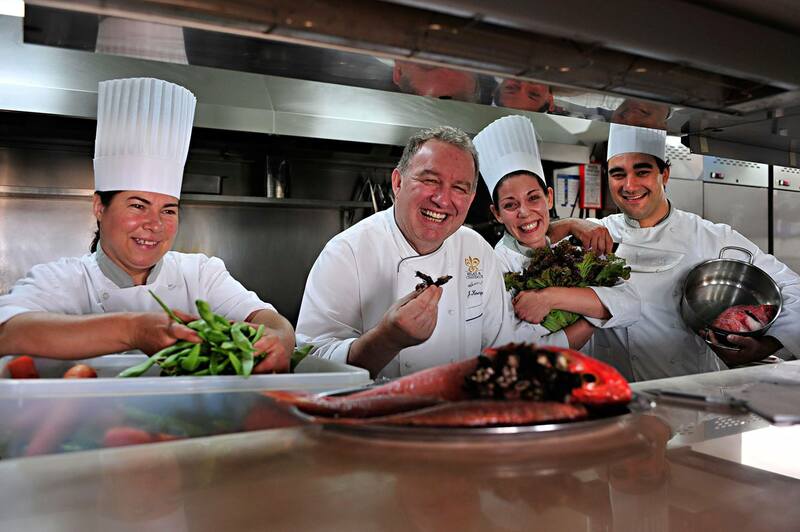 A propose of seasonal menus inspired by the local gastronomy. Then, by Jeep, you will discover Malhadinha Vineyards and will have a visit to the Herdade da Malhadinha cellar where are produced some of the best wines in the country. Dinner is waiting for you at Herdade do Grous Restaurant. Led by Chef Rui Prado, this is a unique experience and the opportunity to follow up with wines from the famous winemaker Luis Duarte. This is one of the high gastronomic moments in this Tour. Lunch will be served at Degust'AR Restaurant with rich Alentejo gastronomy. Menus with Chef António Nobre signature. 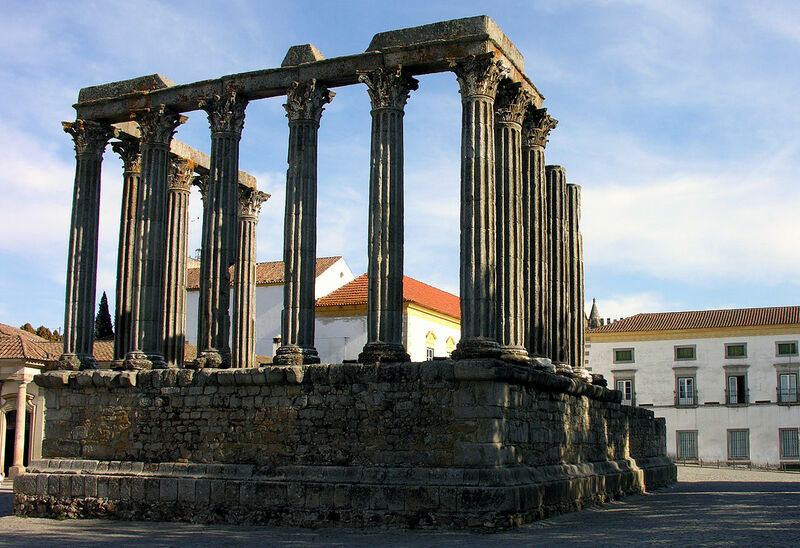 We suggest a self-guided visit to the city of Évora - World Heritage Site by UNESCO. Évora well-preserved historic center is one of the richest monuments in Portugal, worth the epithet of City-Museum. The Roman Temple of Évora, one of the most important Roman monuments in Portugal. It is located at the highest point of the city and was part of the Roman forum. It is thought to have been created around the 1st century to honor the Emperor Augustus, but later came to be known as the Temple of Diana. The Cathedral built between the 13th and 14th centuries in Gothic style, it is one of the most important medieval cathedrals in the country, with a plan inspired by the Romanesque Lisbon Cathedral. In the 14th century a cloister was built and the statues of the apostles of the main portal, the masterpiece of Portuguese medieval sculpture, were carved. In the 18th century the chancel was rebuilt in an exuberant baroque style. The Church of San Francisco it was reconstructed from the reign of D. João II and finished in the time of D. Manuel. Its architecture and decoration mixes the Gothic, Mudejar and Manueline styles. Chapel of the Bones located in the Church of San Francisco, was built in the eighteenth century and is entirely lined with human bones. It is known by the famous phrase written at the entrance "We bones that here are, for yours await". Later, in the afternoon you will taste Alentejo cuisine at Divinus Restaurant. Located in an old cellar of a convent, a delicious meal prepared by Chef Bouazza Bouhlani. 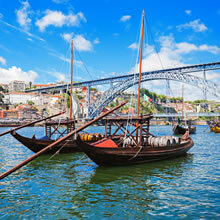 You will be transferred to Lisbon International Airport (LIS). "This Tour has some of the best producers! Qinta do Esporão have one or two of the best wines in this region. Herdade do Sobroso was a surprise, unique and authentic. Thank you Ana for your service and thanks for the driver "
"As the locals say “the best weather on Europe, almost 365 days a year. We loved each and every bit of our stay. The Tour was incredible, also the service from Wine Tourism."